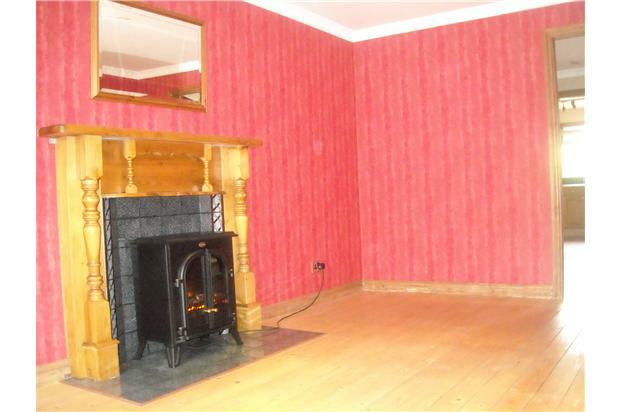 A modern mid terraced property built only 22yrs ago comprising lounge, dining room, kitchen, large main bedroom, second double bedroom, bathroom. 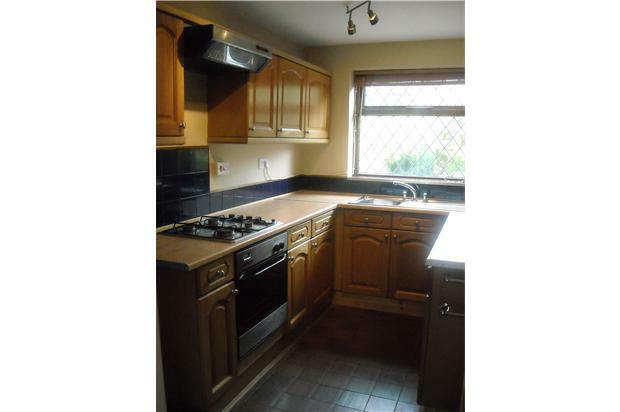 Next to hospital, close to town centre with off street parking. A modern terraced house built only 22yrs ago neatly presented with lounge, separate dining room, kitchen, upstairs a bathroom with three piece white suite including shower. 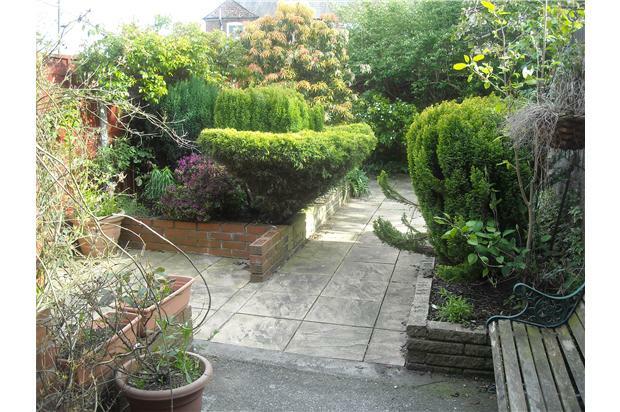 The house benefits from a pleasant private yard/garden to the rear also off road parking. Gas central heating via combi boiler warms the property which also has upvc sealed unit double glazing. 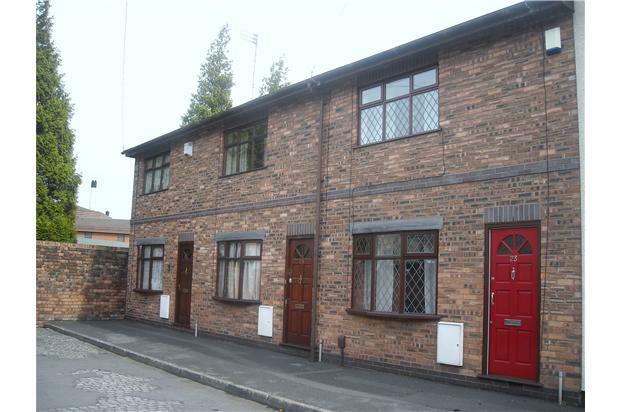 The house is located in a quiet cul-de-sac next to Warrington Hospital and is only 10 mins walk from the town centre. ENTRANCE HALL: Having a wooden floor housing meter cupboard, stairs to first floor. LOUNGE: Positioned to the front elevation and having and bow window, feature fireplace, wooden floor, central heating radiator, TV/cable connection point. DINING ROOM: Off the lounge to the rear with wooden floor and window to the rear elevation onto the yard/garden, radiator, door to under stairs cupboard. KITCHEN: off the dining room with fitted wooden kitchen with range of wall and base units, fitted gas hob with extract hood, electric fan oven, 1 1/2 bowl stainless steel sink unit, washing machine, free standing fridge freezer, wall mounted combi boiler, window to rear elevation onto yard/garden, door to yard/garden. Quarry tiled floor. LANDING: Wooden floor with storage cupboard, access to roof void. 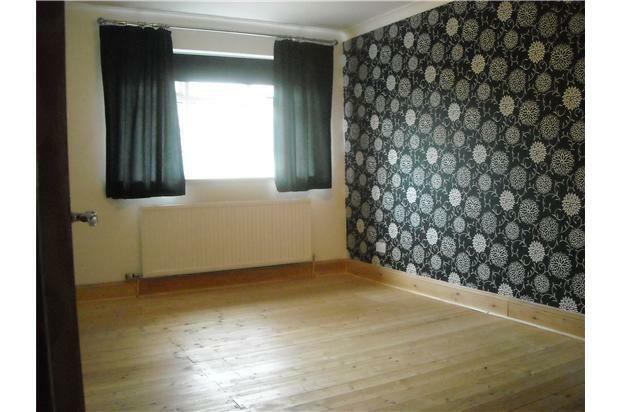 BEDROOM 1: A large size double room with feature wall with window to the front elevation, radiator. BEDROOM 2: Double room, window to rear elevation, radiator. BATHROOM: A three piece White suite comprising panelled bath with electric shower over, pedestal wash hand basin, low level w.c. Window to rear elevation, radiator. 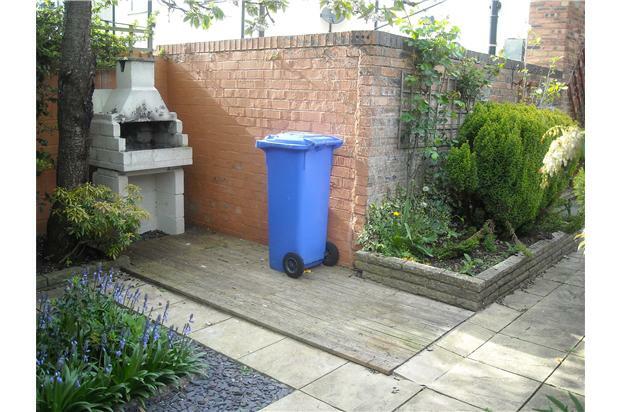 YARD/GARDEN: To the rear of the property, fully enclosed with brick built bar-b-que and planted boarders, gated access to allocated off road parking position. Externally lit by security light and flood light.